This is the project I mentioned a few months ago that I kept under wraps. I made 2 custom RX 78-2 Revives for my brothers in-law. For this first post I'll show WIP pics for the RX 78-2 Assault. Enjoy! 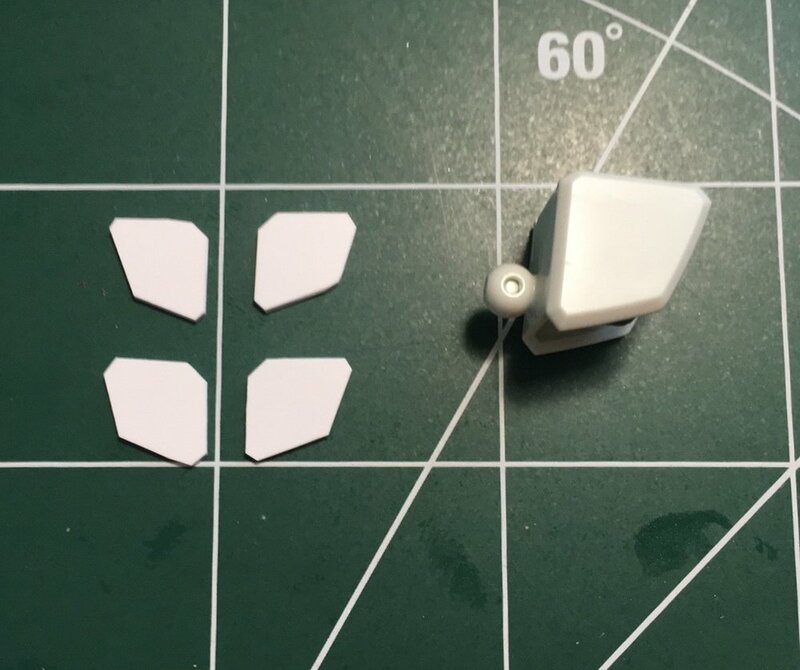 I wanted to beef up the shoulders, so I started with plastic plates for the front and back. I was surprised at just how difficult it was to cut 4 identical pieces of pla plate! I didn't get it perfect, but close enough to look good when the pieces are on the shoulders. I drilled holes for detail, and filed the edges to give them a beveled edge look. I liked the look of handles on the shoulders, so I built some using tubing and pla plate. 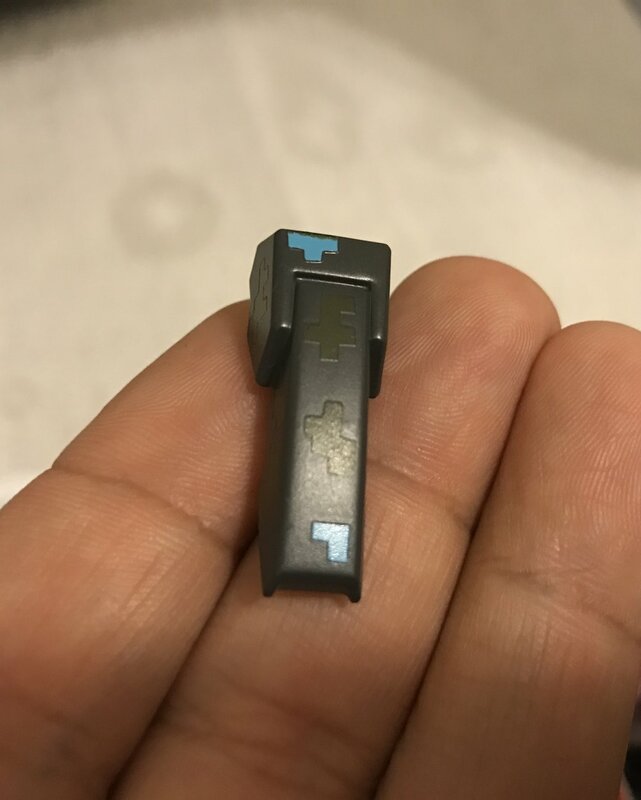 Looking back, it would have been much easier to take parts from the Ground Type. I like how large these are though. It would give more practical protection to the head of the Gundam too. This shoulder is looking good! Assembled for the first time! I added a fin on the chest, and the backpack and legs from the HG Amazing Red Warrior. Second color pooled quite a bit. It was 35F outside and I didn't realize how much the cold effected paint. After this I switched from self leveling thinner to regular thinner and mixed it with more paint; that came out much better. I pulled the masking off and realized the second and third colors I picked were too close to each other to contrast. This was heartbreaking! What to do??? Strip the paint and start over! Some of the parts didn't come clean, so I used my extra kits I luckily had. Back to it! Fast forward to the last coat, fingers crossed! Time for gloss coat, decals and final top coat! All finished and packed up for shipping! I bought some foam from Amazon and cut places for the body and parts, then put it back in the box the kit came in. I shipped this with a new unassembled kit to my brother in-law Aaron, who is in the Air Force; hence the camo and lots of grey. I also completed a few other kits during the time I was working on this, but most of my Gunpla time was dedicated to getting this done. Next up, finished pics! Stay tuned and keep building!